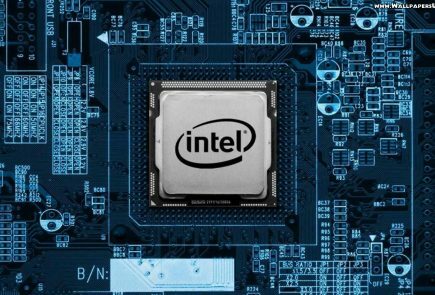 Intel has said that it plans to reduce its global workforce by over 5,000 people over the year. 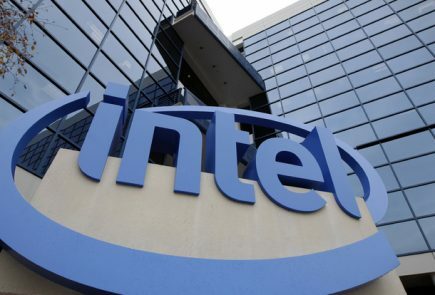 During a conference call Thursday evening to discuss the company’s financial results, Chief Financial Officer Stacy Smith disclosed that Intel would be “bringing down employment” in 2014; the company went into greater detail Friday, confirming with Mercury News that it would be shedding about 5 percent of its global workforce of 107,000 employees, or about 5,350 workers. 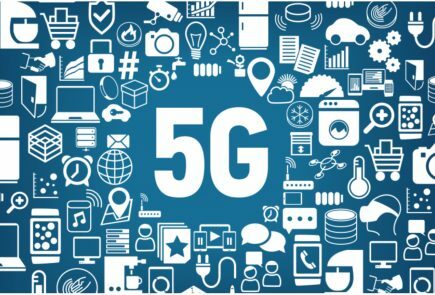 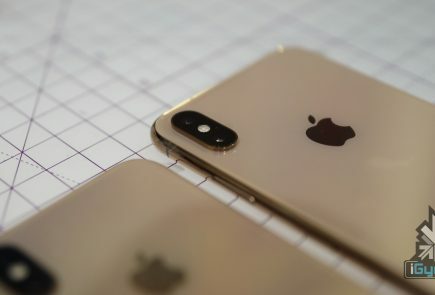 The cutback was decided following Intel’s projection of virtually no revenue growth this year, and will be accompanied by the company’s re-orientation toward mobile and other markets. 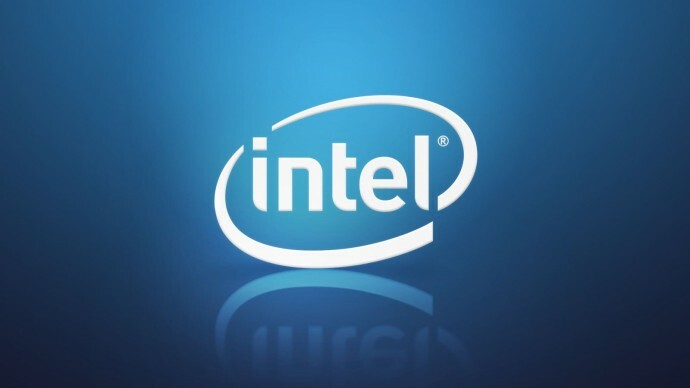 A company spokesperson told news media that the move is “part of aligning our human resources to meet business needs.” Intel has not yet said where the cuts will be made, or how they might affect departments or product lines. 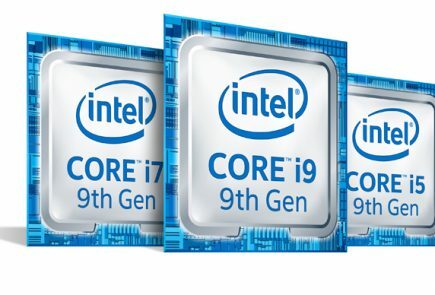 Intel dominates the PC chip industry, but it has been slow to adapt its processors for smartphones and tablets, markets now dominated by rivals such as Qualcomm Inc and Samsung Electronics Co Ltd.
Last month HP announced that it would be eliminating 5,000 jobs in 2014, bringing its multi-year restructuring plan up to a total of 34,000 layoffs.